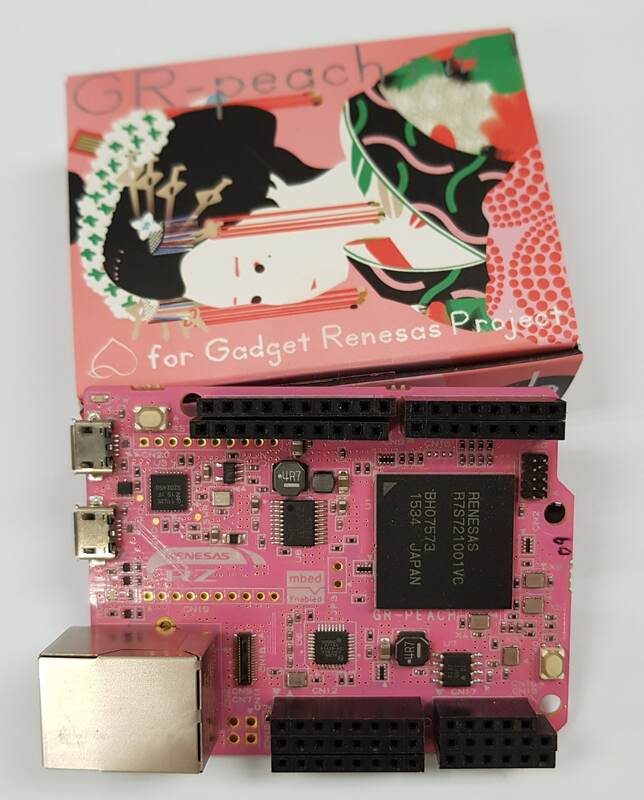 Renesas Electronics Singapore, a premier supplier of advanced semiconductor solutions in South-East Asia, India, and Oceania, today announced the winners of its GR PEACH Embedded Design Contest 2017 in ASEAN. Recognizing the growing engineering talent for the Internet of Things (IoT), Renesas hosted its first GR Embedded Design Contest in South-East Asia this year. 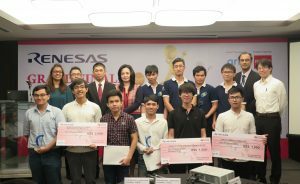 Renesas invited the top ten contestants (six contestants from Vietnam, three from Singapore, and one from Thailand) for a live project demonstration and announced the winners on November 21, 2017, during the grand finale held in Ho Chi Minh City, Vietnam. Among the ten finalists, six were students. Trong Nghia Nguyen from HCMC University of Technology Vietnam won first place for his project “Autonomous Robot for Indoor Surveillance and Monitoring”. Ngoc Qui Nguyen from the University of Science Vietnam earned second place for constructing “Using IoT to track and monitor/Dangers Hunter”. And third place went to Hoang Loc Tran from University of Information Technology HCM Vietnam for “LOCAL RAINFALL FORECAST”. Gadget Renesas is a project that links ideas and electronics. Established in 2012, the contest was organized to showcase the creation of innovative and futuristic IoT designs by students, hobbyists, and professional engineers using a Gadget Renesas (GR) board. 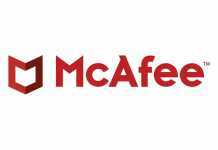 ASEAN is recognized to become an important region for IoT market (Note). 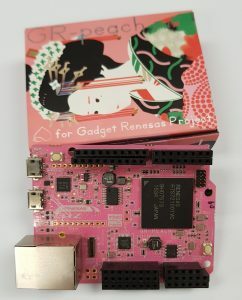 The GR PEACH board is based on Renesas’ powerful RZ-A1H microprocessor (MPU) and offers an ideal platform for IoT prototyping, featuring human-machine interface (HMI)-based graphics, touch panel functions, camera input, audio, network and 10 MB of built-in RAM and the processing power of Arm Cortex-A required for developing connected devices. Renesas introduced the contest in South-East Asia in March 2017, following the success of its contest series in India. 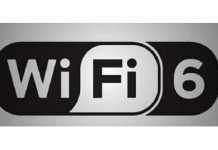 The company received an overwhelming response from design communities in Vietnam, Singapore, Malaysia, and Thailand. Selected demo entries received a free GR PEACH board to complete the final contest phase. After a development time of three months, final project submissions were evaluated to select the winners. The judging panel chose Trong Nghia Nguyen from HCMC University of Technology Vietnam as this year’s winner for his project “Autonomous Robot for Indoor Surveillance and Monitoring”. 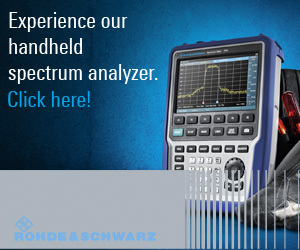 The project highly evaluated the high precision position control (±1.0 cm) system on the GR-PEACH using ultrasonic waves in underground and buildings without GPS signal. 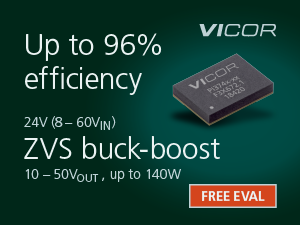 It leverages the GR-PEACH platform’s high-performance capabilities and can be controlled in real time. The panel believes the project contributes to high-precision position control development in Southeast Asia. 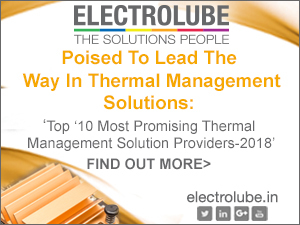 The contest was supported by Arm Ltd (Award Title Sponsor), ROHM Semiconductor Singapore (Platinum Sponsor) and Element14 Singapore (Logistics Partner).